When you plan décor for your home, you plan it with a theme. Themes correlate with style, color and functionality. Hence when you plan blinds and curtains for the home, then also you implement your style and theme to match up things. These days, for the style craving interior designs fanatics, roller blinds are one of the best means to bring home class, color, design and style, to bring ambience and mood in any room or part of the house. # What to Expect from The Modern-Day Roller Blinds? Styling roller blinds bring in a lot of benefits for you, which can be enjoyed as you use the blinds in your day to day life and every day. Roller blinds have always been a hot favorite of home and office owners, who love a minimalistic and yet appealing smart design. If you are trying to find a balance between minimalist interior, and yet smart and stylish decoration, then roller blinds perfectly fits the purpose. The modern-day roller blinds come in a variety of color, design, texture and thickness. Some are designed to block full light, while others block partial light and glare. They are designed to give you a nice privacy, and also blocks sight inside out really well. Cleaning and maintenance is super easy with roller blinds, and you really have nothing much to worry about when using the smart and less space consuming, easy to handle furnishing. And finally, you get great styles, amazing colors, rich textures, designs and prints on them. Some come with a decorative lining and shape at the bottom to dangle when the blind is open. Some blinds come with small dangling decorative, and some have attractive block prints, texture designs etc. In a nutshell, you can simply change the way your room looks when you install stylish roller blinds. A simple room can get revamped into a modern, folk style, retro, or children theme look, or any other classy or comic look you like when you use the apt styled roller blinds. And here are discussed some of the best features of roller blinds, which tell you why you can use them as such a nice tool for home and office decoration and curtain too. Roller blinds are made of a single sheet of fabric, and they are easy to wash and clean, with a simple wipe of a wet cloth. That is why you can use them so easily in kitchens and bathrooms. Roller blinds can be easily closed and opened. When you are using manual blind, you have to pull a cord, and when using electric blinds, you use a remote control to open and close the roller. Roller blinds take really less space, and you will not have to compromise by giving away some of your wall space to the blinds. You can easily set the blind in little space and need not fix much wall fittings etc for them. 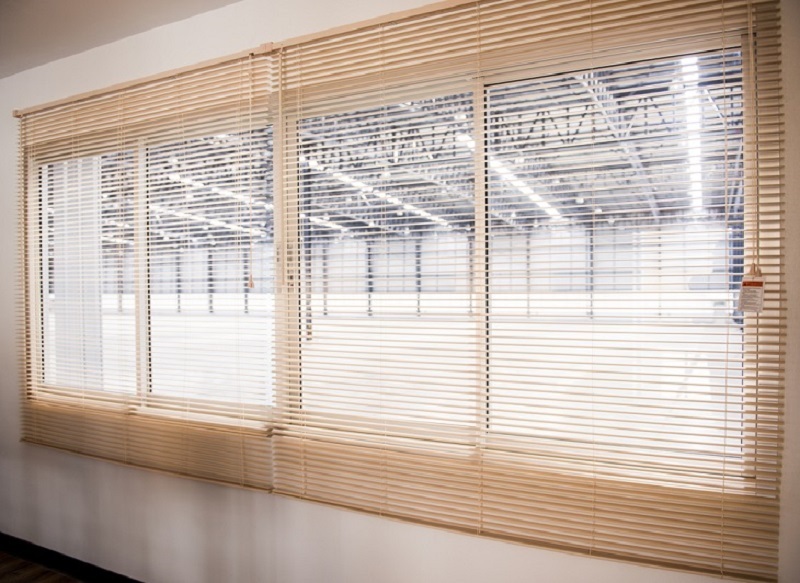 When closed, the blinds are hardly noticeable, and does not come in the way of a neat and tidy look of the space. 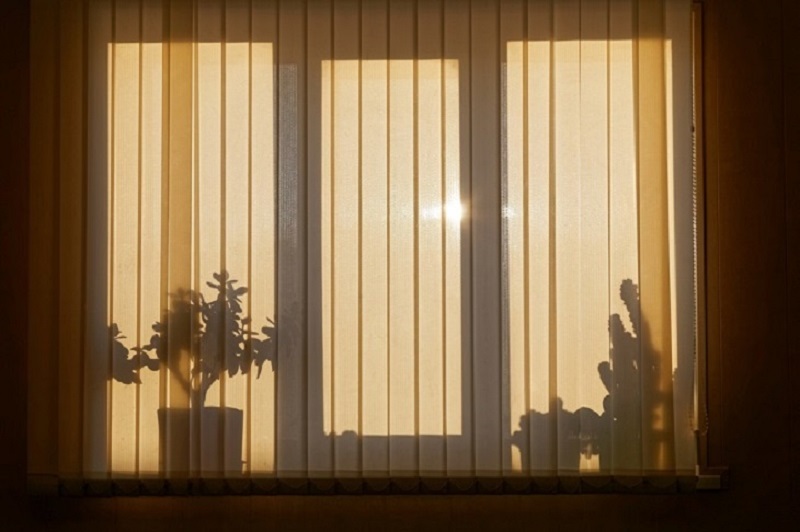 When open, the blinds work great in protecting your privacy, guarding against the light and glare, and beautifying the room. You may get black out blinds to block all-natural light when you want a dark room for nice sleep or running a projector etc. Electronic roller blinds operated with remotes are too easy to manage even for the physically challenged and kids who cannot reach out for the cords. Hence, you enjoy all the features of curtains with the color, show and style with stylish roller blinds.